1kg:packed with aluminium foiled bag with double ziplock bags inside. 20 or 25kgs:packed with carton or paper drum with double plastic bags inside. 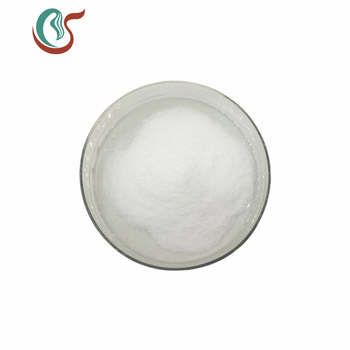 L-Lysine is one of the most widely used amino acids. It is an essential amino acid required in the diets of swine, poultry and most other animal species. L-Lysine is frequently missing in most animal feeds. By adding it to the animal feed enables the animals to get a more balanced diet. 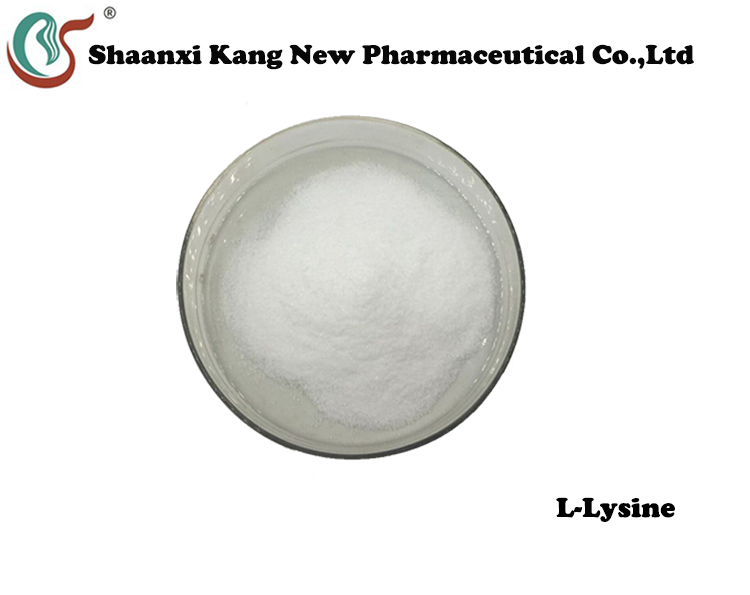 L-Lysine forms an essential part in animals' diet. Inclusion of L-Lysine in the feed can help enhance the protein utilisation and balance the amino acids in animals. 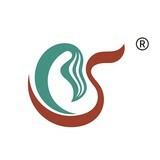 Conclusion Conform with specification, Non-GMO, Allergen Free, TSE/BSE Free. Storage Stored in cool & dry place,keep away from strong light & heat. Shelf Life Two Years when stored properly. 8).Increase fertility rate and improve reproductive performance. 1.Supports calcium absorption: L-Lysine is an integral part of many biological functions. It supports proper growth and development in children, calcium absorption, and synthesis of connective tissues such as bone, skin, collagen, and elastin. 2.Promotes healthy connective tissue: Lysine, or L-lysine, is an essential amino acid. This means that it is a building block of protein and essential to our health, but cannot be produced by our body. 3.Supports healthy immune system: Perhaps what it is most well known for, though, is its role in the maintenance of healthy immune function, specifically in regards to antiviral activity. 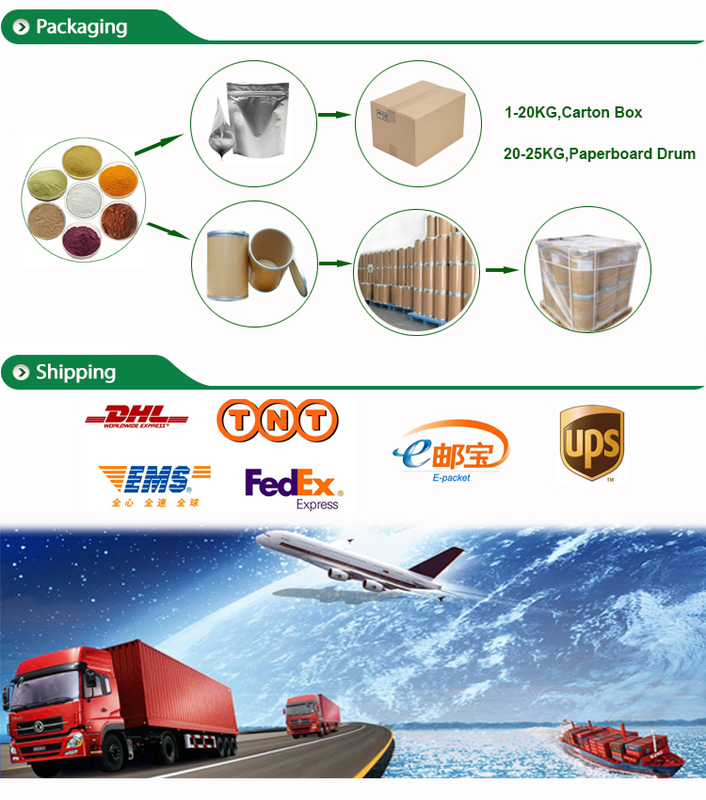 1, Can I buy a sample for evaluation? Yes, a small percentage of items are available for single-unit sample purchases online. To make it easier for our customers to locate these items, a separate section in our store will be created soon. For now, if an item offers samples, Click on the link to order the sample. 3,What shipping options do I have? Add: two / F, 11 North pass District, Zhashui Town, Zhashui, Shangluo.